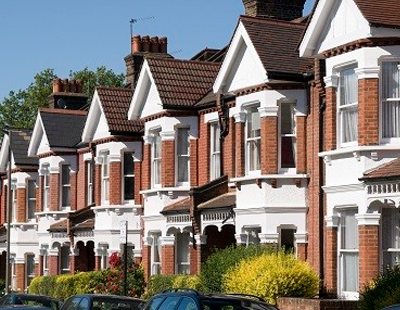 Rental prices in Greater London have surpassed the &pound;1,600 per calendar month (pcm) mark for the very first time, according to the latest HomeLet&nbsp;Rental Index. The data shows that rents in the capital have increased by an average of 3.3% year-on-year to hit an average of &pound;1,615pcm. The latest rise in rental values in London follows on from a prolonged period of declines, reflecting the fact that supply of rental homes on the market has dropped as more landlords exit the private rented sector following recent tax changes that have adversely affected the buy-to-let market. Across the UK, the typical rental price in July stood at &pound;937pcm, up 1.3% on the same time last year. When London is excluded, the average rent in the UK was&nbsp;&pound;777pcm, which is 1% above the level achieved during the corresponding period in 2017. The region with the largest annual gains was Northern Ireland, showing a 4.5% increase in average rental prices, while the South East was the region with the greatest month-on-month rise, with an average hike of 2.6% between June and July 2018. Rents increased in nine of the 12 areas of the country monitored by the HomeLet Rental Index between June and July 2018, with only Scotland, the North East and the East of England seeing a monthly decline.